Created Wednesday, 5 March, 2008 . This image is an illustration for the artistic writing named: Ultimul zid. It is a text in Romanian I wrote sometime ago. The 3D armchair is from the "Bed room" project. 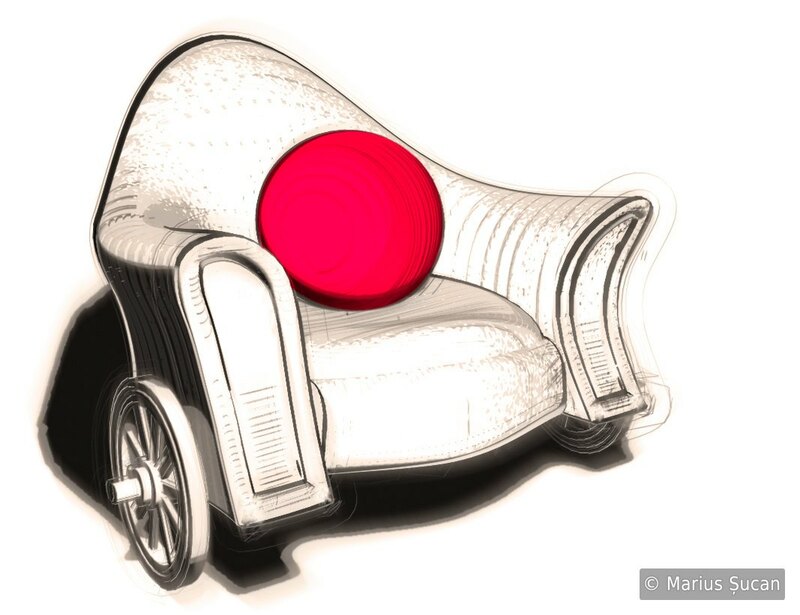 Tags: 2008, 2d, armchair, illustrations, red, sketches, solitude, wheelchair.